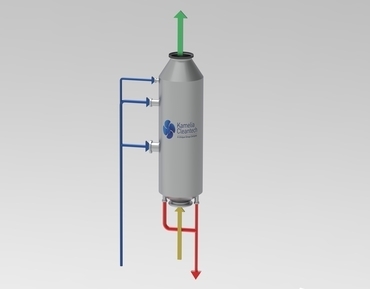 Kamelia Cleantech Scrubbers are manufactured with advanced control systems based on Artificial Intelligence (AI) and one-touch operations. 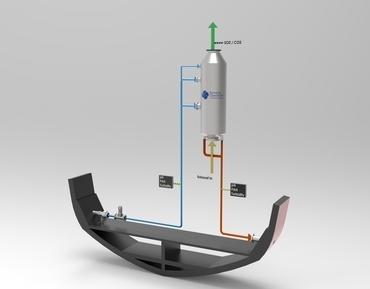 Our advanced and adaptive software helps optimise the vessel operation by reducing Alkali usage by 40% and scrubber water consumption by 33% enabling significant fuel savings. 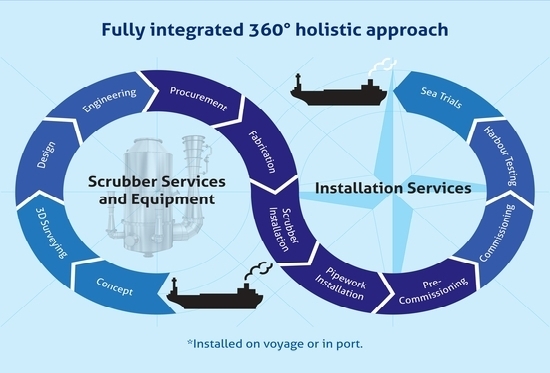 The confidence of our clients relies on our ability to take care of the complete process from first contact until the commissioning and post-installation services of the scrubber. 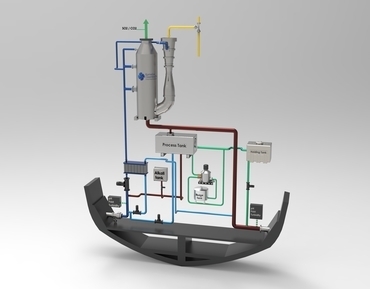 Prior to giving a quote, we determine the most economical solution based on the vessel machinery, layout and operation route to provide the appropriate type of scrubber system. 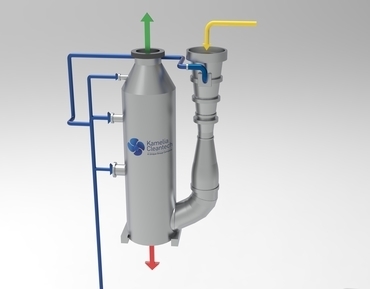 Throughout the entire process, Kamelia Cleantech takes responsibility to deliver high-quality solutions in time and within budget. 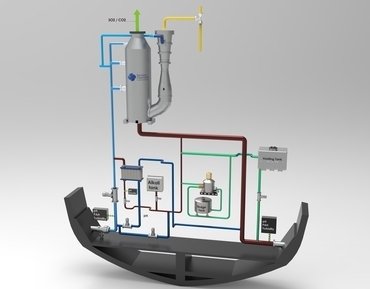 Select from our complete range of scrubber technology from Open-Loop, Hybrid-ready, and Hybrid System Scrubbers.